The “fight doctor” has died. The Cuban-American doctor worked with Ali from 1962 to 1977, witnessing victories over Sonny Liston, Floyd Patterson, Joe Frazier, George Foreman, Ken Norton, and so many others. But by the 1970s, the cat-quick Ali’s reflexes appeared more human-like, and after taking a punishing bout with the concrete-fisted Earnie Shavers against the Fight Doctor’s advice, Ali, Pacheco instructed, should retire. He refused, Pacheco left, and The Greatest looked like The Not-So Greatest in losses to Leon Spinks, Larry Holmes, and Trevor Berbick to end his career. 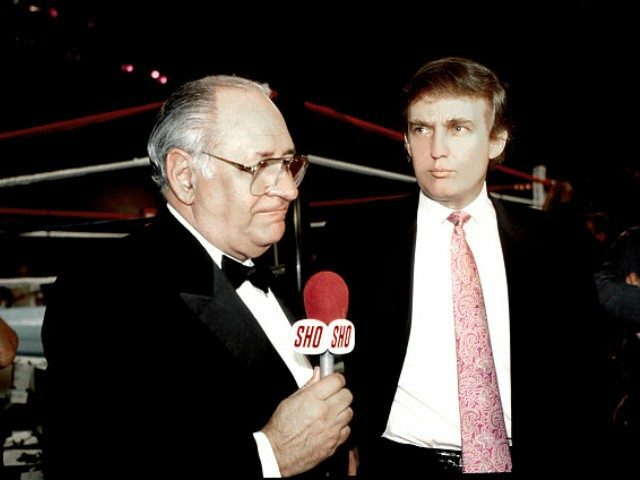 Pacheco became a familiar face and voice to boxing fans in the 1980s and beyond as a commentator on NBC and Showtime. In this third career following medicine and cornerman, Pacheco earned two Emmy awards. Pacheco claims a Parkinson’s-stricken Ali told him, “You was right,” years after their breakup.